Nofima is leading a new doctoral programme aimed at finding new ways to tackle the challenge of obesity. The focus is on getting children to opt for healthy alternatives. Eleven doctoral students from various countries will be recruited, and they will be afforded an opportunity to conduct research into the fields of sensory perception, food enjoyment, food choice and food behaviour in institutions with internationally recognised skills and competence. 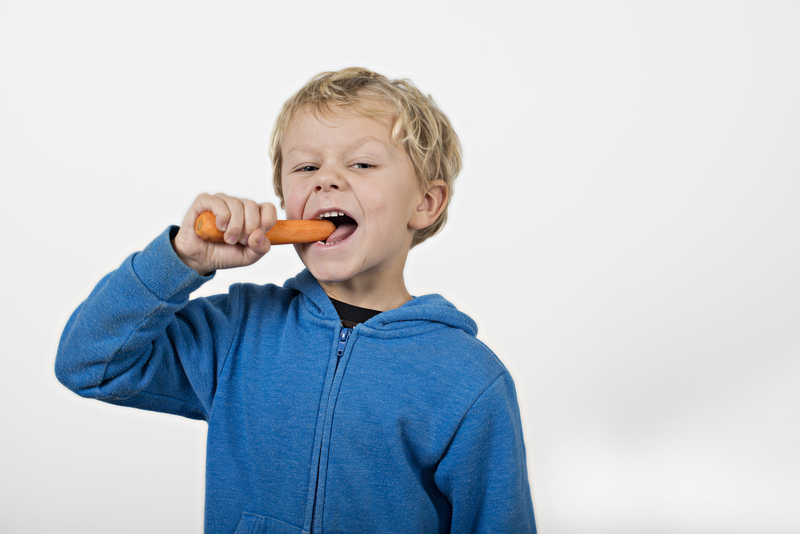 The purpose of the doctoral studies will be to develop healthier eating habits among children. To succeed in this, children must be encouraged to enjoy and choose healthy food. “We want to provide young, skilled and innovative researchers with the opportunity to develop first-class expertise in several food research fields,” says Nofima researcher Paula Varela Tomasco, who is the Project Manager of Edulia. The overall purpose of the programme is to better understand how different factors affect each other, how they hinder children from eating healthily, and how these hindrances can be overcome. 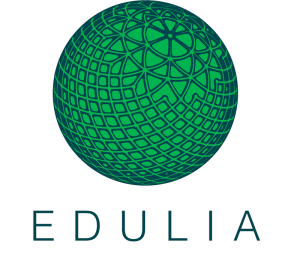 Examining children’s food choices in real world situations“The primary contribution from Edulia will be the establishment of a highly competent workforce. From a scientific standpoint, Edulia will move away from the traditional approach of “teaching children what is healthy”, to finding new ways to encourage children to enjoy and consciously choose healthy foods, and to develop long-lasting, healthier eating habits,” concludes Paula Varela Tomasco. Two of the doctoral students – who will be working with Nofima’s researchers – will be affiliated with the Norwegian University of Life Sciences (NMBU).